Discover the wildlife of Kenya on this holiday as you travel through Samburu National Reserve, Aberdare National Park, Lake Nakuru and Masai Mara National Reserve. 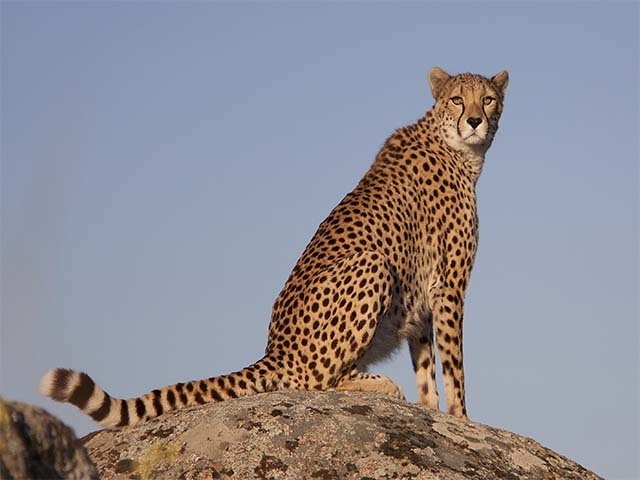 Capture the breathtaking views of the landscape with varied habitats that are home to some of the most endangered animals in the world - Kenya is an ultimate safari destination! Your Kenya wildlife holiday beings upon arrival at Jomo Kenyatta International Airport, where you will be met by our representative and transferred to the historic 5-star Sarova Stanley Hotel. One of Nairobi’s oldest and best renowned city hotels, it stands in the city centre within easy reach of both shops and tourist attractions; offering a health club, roof-top swimming pool and a wide selection of restaurants and bars. Over night at Sarova Stanley hotel on bed and breakfast basis. After an early breakfast, drive north of Nairobi up the Great Rift Valley to the Samburu National Reserve arriving in time for a late lunch at the Samburu Sopa Lodge. Built on raised ground allowing for panoramic views of the distant Samburu Hills and Mount Kenya, the lodge stands in the centre of this pristine reserve and features a curve of cottages clustered around a waterhole that attracts a wide range of wildlife both day and night. After lunch, take a game drive in the twin Samburu and Buffalo Springs Reserves, which provide one of the few sanctuaries in Kenya for the endangered Grevy’s zebra, the rare beisa oryx and the blue-shanked Somali ostrich. Dinner and overnight at the lodge. Enjoy a full day on safari in Samburu Reserve with morning and afternoon game drives. In the evening, there is an option of sundowners before dinner in the central dining room. A place of endless skies, dust-red plains and palm-fringed rivers, Samburu National Reserve lies on the fringes of the vast and arid desert once known as the Northern Frontier District, whose heat-scorched scrublands extend all the way to the jade-green waters of Lake Turkana and beyond. Physically dramatic, landscape of the Reserve features rocky battlements, craggy scarps, dry river beds and fallen boulders rising out of the thorn scrub against a backdrop of the far-distant hills and the great red table mountain known as Ololokwe. 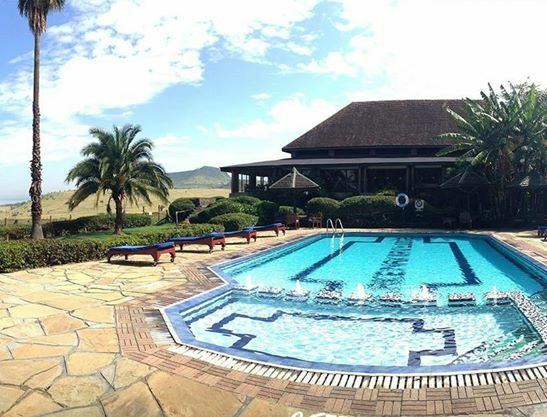 Leave the lodge after breakfast and travel south along the flanks of Mount Kenya to enter the Aberdare National Park. Created in 1950, the park covers the higher areas of the Aberdare mountains of central Kenya and the Aberdare Salient to the east. It has an area of 766 sq km. 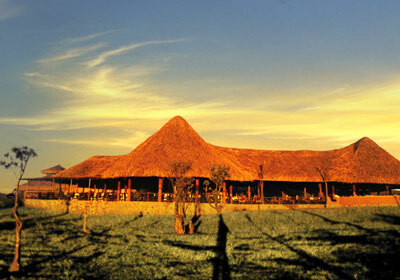 After breakfast, drive south to Lake Nakuru National Park in time for a late lunch at Lake Nakuru Lodge. Located about 164 km from Nairobi, Lake Nakuru National Park was created in 1961 around Lake Nakuru. It was initially quite small, encompassing only the lake and the surrounding mountainous region. It has since been extended and now includes a large part of the savannahs, and covers an area of about 188 sq km. In the afternoon enjoy your first glimpse of the Lake’s fabled 1.2 million flamingos, perhaps find rhinos grazing on the lakeshore. This park is the nation’s largest rhino sanctuary. Arrive back at the Lodge in time for a swim and a sumptuous buffet supper. Leaving the lodge after breakfast, continue up the floor of Rift to arrive in the famous Masai Mara National Reserve, and at the Mara Sopa Lodge in time for a late lunch. In the afternoon, enjoy your first game drive in Masai Mara. Masai Mara Reserve, located in southwestern Kenya, is world renowned for the awe inspiring annual migration of the wildebeest. 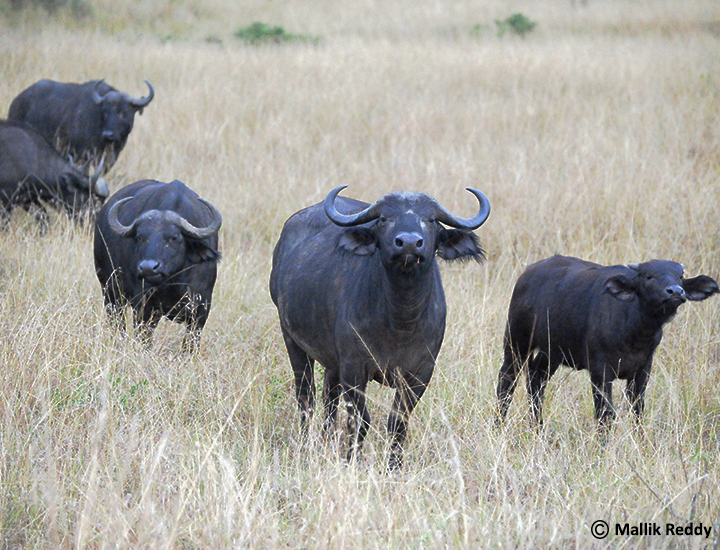 Spread over about 1,510 sq km, the Mara is Kenya’s most visited protected area. Technically an extension of Tanzania’s renowned Serengeti National Park, the Mara constitutes only 4% of the entire Serengeti ecosystem but its rolling grasslands, meandering rivers and towering escarpments offer one of the world’s most rewarding and evocative wildlife arenas. Returning to the lodge, enjoy a swim, relaxation on our private veranda, sundowners at one of the lodge’s many bars and dinner in the central restaurant. Spend all day on safari in Masai Mara with morning and afternoon game drives and breakfast, lunch and dinner at the lodge. When it comes to game-viewing, there is nowhere in Africa richer in wildlife or more eventful in encounters than the Mara. A pristine wilderness of haunting beauty, it promises its visitors a profusion of wildlife, prolific bird life and the unprecedented opportunity of catching up with all the members of the 'Big Five’ in one morning. After breakfast at the lodge, drive to Nairobi and take lunch at the world famous Carnivore Restaurant, rated among the top 500 restaurants in the world. Depart for your flight home at the end of your African wildlife holiday.